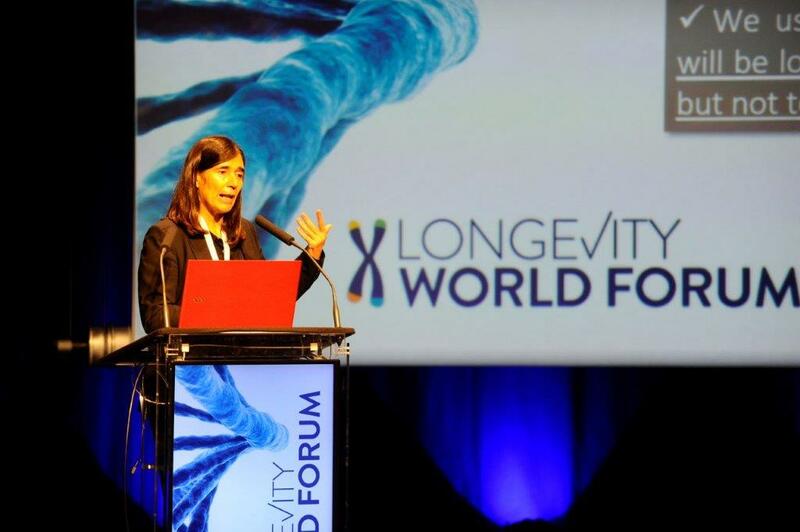 It may seem paradoxical but embryonic development is not dissimilar to ageing, acknowledged Ángela Nieto at the Longevity World Forum. The head of the Developmental Neurobiology Unit of the UMH-CSIC Neuroscience Institute located in Alicante, who has just received the ASEICA for Best Investigative Career, was one of the speakers in the conference’s first day. There she explained the existence of “promising therapeutic targets” for organ degeneration which would mean longer and better life expectancy. In addition, María Blasco, Head of the Spanish National Cancer Research Centre and also a speaker in this conference, emphasised the study of telomeres and telomerase due to their proven direct effect on the development of particular pathologies associated to ageing. “Ageing cannot be treated directly. However, the illnesses that result from this natural process can be treated”, she explained. José Viña y Federico Pallardó, both Professors of Physiology at the University of Valencia (UV), were also some of the key speakers in the first day of the Longevity World Forum. In particular, Federico Pallardó argued that ageing is a physiological progress which can be delayed thanks to epigenetic mechanisms. Meanwhile, Manuel Viña defended the idea that nutrition and physical exercise can be considered “new medications” with their influence on age-related frailty being a key piece of evidence in this argument. The presentations of Mercedes Aguirre, head of laboratories Nua Biological Innovations, and Mari Carmen Gómez, who is part of the Physiology Department of the University of Valencia, followed in this vein, using examples such as Alzheimer’s disease to prove the importance of diet and physical activity in achieving healthy ageing. Therefore, the Longevity World Forum is achieving the target set upon its creation; serve as a world forum to exchange knowledge on increased life expectancy and life quality improvement from a purely scientific perspective. Tomorrow the conference’s second and final day will be seen out with the highlight being the intervention of Aubrey de Grey, the renowned biogerontologist founder of SENS Research Foundation. 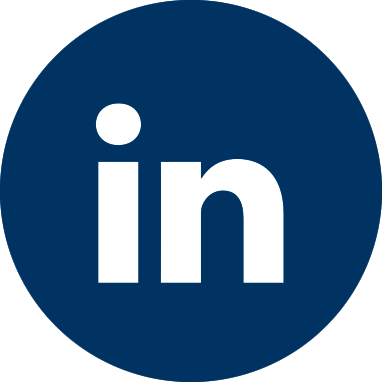 Alongside other professionals, he will further develop speciality subjects like precision medicine and biotechnology.